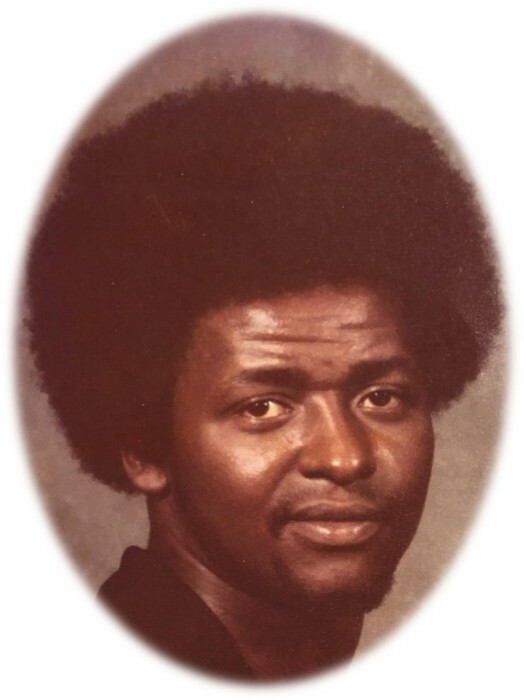 Algera Shayne Harper, age 64, of Hartwell, Georgia entered eternal rest on Dec. 1, 2018. Funeral service will be 1:00 pm Wednesday Dec. 5, 2018 at Flat Rock CME Church, Hartwell, Georgia. Interment will be in the Flat Rock CME Church Cemetery, Hartwell, Georgia. Mr. Harper will be placed in the church at 12:00 noon Wednesday until hour of service. Survivors include his son: Rendrick Harper; brothers; Felton Harper Jr., Eric Harper, Bernard Harper, Terry Harper, Angelo Harper, George Harper; sister: Mavis Waltower; 2 grandchildren, host of other relatives and friends. Mack’s Funeral Home & Cremation Service-Hartwell Chapel www.macksfuneralhome.com (706) 376-7566.